Bank Roll & Tumble Plan? After dissolving the legislative assembly amid protest from state parties, the J&K governor stirs another controversy by taking a decision on turning J&K Bank into a PSU Everything As The Truth Propaganda pages on Facebook, unending WhatsApp forwards and constant tweets, all pushing unverified information. Gun Cache Reinstall Anxieties around the Citizenship Bill in Assam spark ULFA’s revival Out of CEO Stock Flipkart co-founder Binny Bansal’s unceremonious exit, three months after one of the most successful Indian start-ups was acquired by Walmart, raises many questions Sanctums of Democracy A local tradition-vs-law issue in a so-called progressive state snowballs to touch some fundamental debates in our democracy. The Plot’s In A Name Prayagraj on Google maps, another Ayodhya in UP and a whiff of a ‘Karnavati’ in Gujarat, analysing the name games of Hindutva, which are at an all-time high, Sarkar On Sarkar Tamil star Vijay touches the state government’s weak nerve again in his new film. As AIADMK supporters protest, some speculate if the actor will join politics. 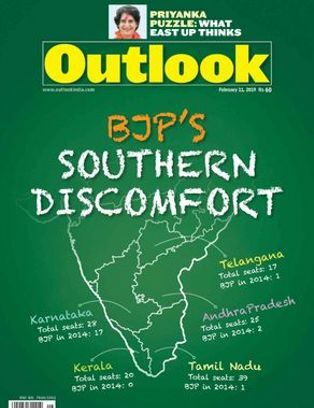 Buy (Order online) Outlook Weekly Magazine (Magasin) Now. 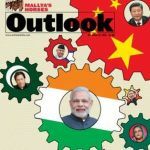 ‘Outlook’ is India’s most vibrant weekly news magazine with critically and globally acclaimed print and digital editions. 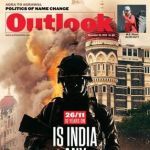 Now in its 23rd year, Outlook’s award-winning journalism has made the important interesting with groundbreaking public-interest and investigative reportage which has fetched it the International Press Institute Award for Excellence in 2007 and the World Media Summit Award in 2014. 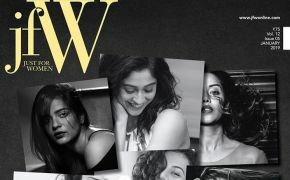 Published from New Delhi, and printed at multiple locations, with editorial bureaux and contributors across India and the world, the general-interest magazine combines the quirky with the cutting edge in its coverage of Indian politics, business, international relations—and arts, culture, books and trends. 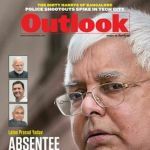 The pages of Outlook have played host to the biggest names of Indian intellectualism, including its founding Editor-in-Chief, Vinod Mehta. It’s currently edited by Ruben Banerjee. 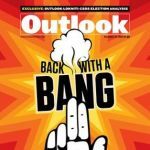 The Outlook Group now comprises a Hindi edition, a travel magazine (Outlook Traveller), a business magazine (Outlook Business), and a personal finance magazine (Outlook Money). Launched in July 1998, Outlook Money has relentlessly worked as your money manager, helping you invest well, borrow wisely and spend smartly. 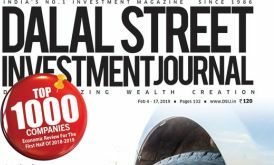 The Outlook Money magazine has been advising its readers on finance, investing, real estate, smart savings, insurance, healthcare, travel, besides buying and maintaining cars. Through our stories we attempt to give you specific, actionable tips that you can use to make your money grow. It is these efforts of 16 years that has helped us grow from being India’s first personal finance magazine to India’s No. 1 personal finance magazine. Outlook Weekly Magazine prices are inclusive of shipping and handling through USPS. (for US deliveries). For other Countries shipping will be handled through their Postal Services (like Airmail in India). Address for delivery (Subscription) can be changed anytime. Please mail us the changed address details to info@magazinesemporium.com. 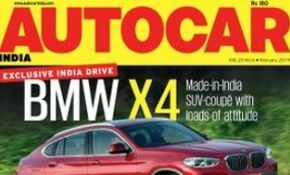 The Magazine subscriptions will commence either from current issue or from next coming issue. 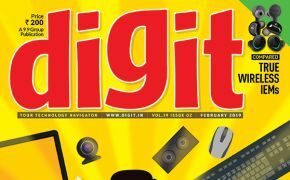 The Weekly English Magazine will be shipped immediately on getting the issues from the publisher. They are inclusive of Diwali and Annual issues. Any special issues will also be sent free.